The most important thing about a race car is function, but if you can make it look and sound great than that is icing on the cake! In our case, we have several benefits. We shed a whole bunch of nu-necisary weight, as the factory exhaust assembly that we cut off weighed 55lb! 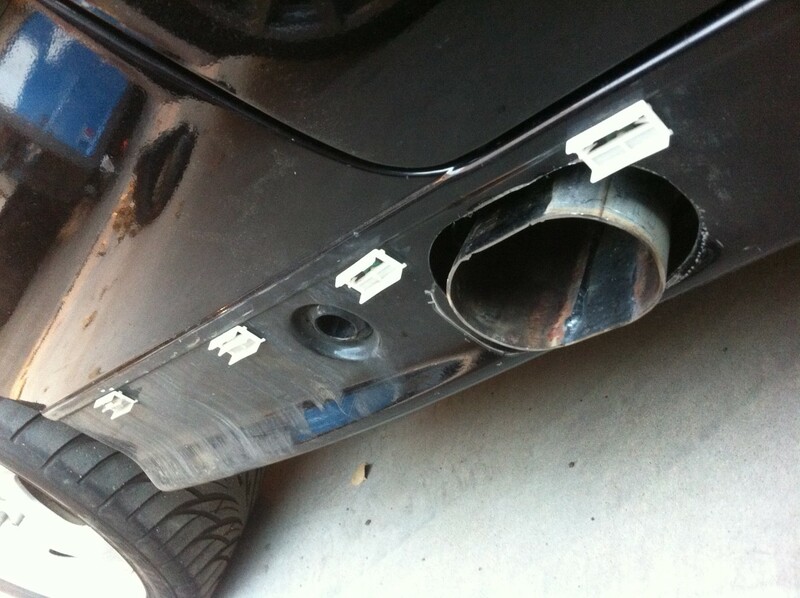 Stock E36 Exhaust… quite the musical instrument…. We opened up some flow for the engine, so that i can breathe better, while keeping some back pressure to help with the torque numbers. Finally, it is more audible… well obviously… but that is more important that one thinks. We had this car on the track just a few months ago, and with a racing helmet, it was next to impossible to hear the engine, making it difficult to judge the RPM’s without looking at the dash. The Frankenpipe E36 M3 side exhaust welded up from free scraps of metal we saved from a previous race car. As with most things, we try to be as resourceful as we can, so fir this build we salvaged up some of the exhaust piping from the wrecked V8 A4 race car, and pieced together a “Frankenpipe.” Stitching it all together took some welding, but came out great!